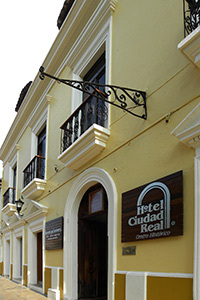 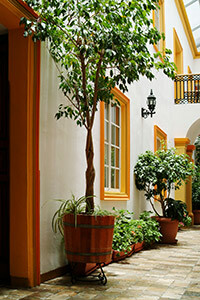 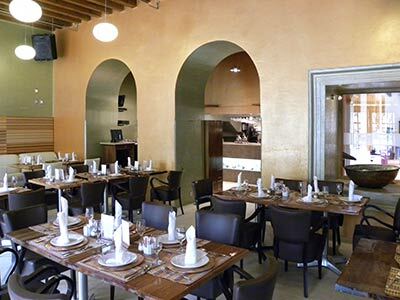 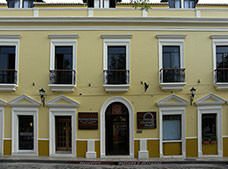 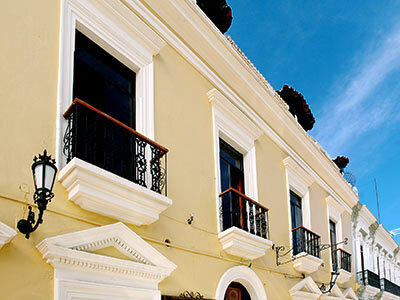 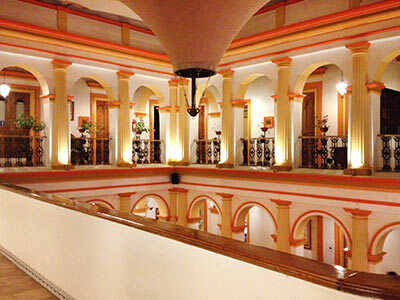 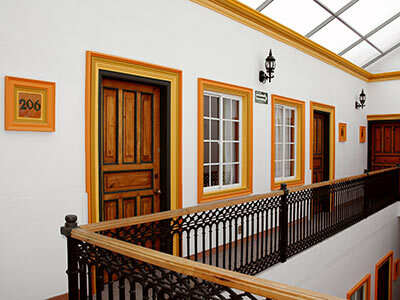 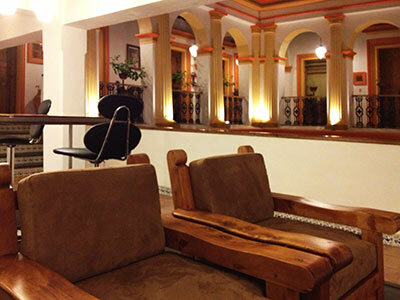 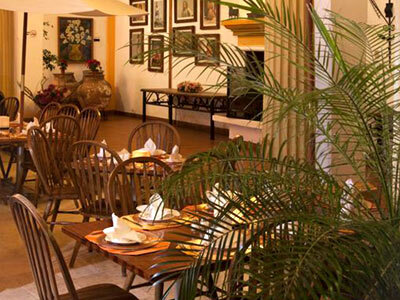 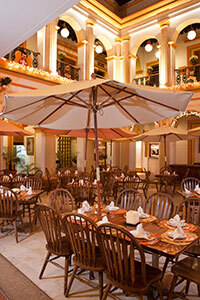 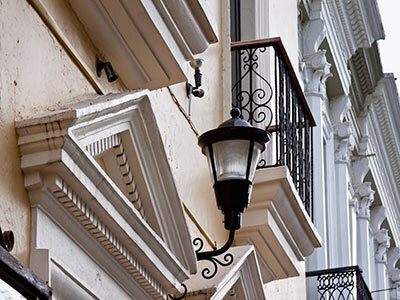 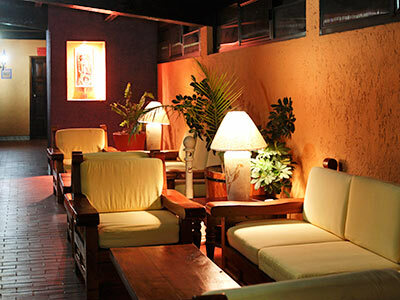 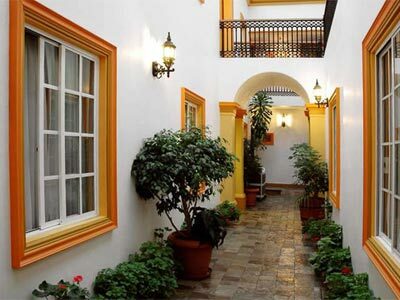 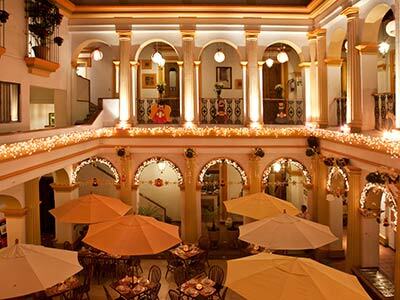 Ciudad Real Centro Historico features neoclassic architecture that dates back to the 20th century, and has been meticulously adapted to be the site of a charming and refined hotel right in the heart of San Cristobal de las Casas. 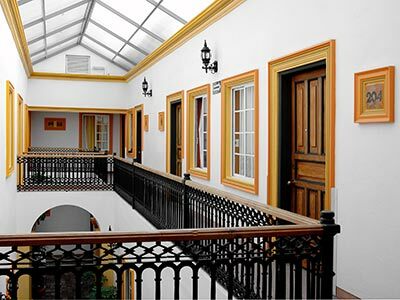 This property has been carefully restored to preserve the lovely colonial interior design in each of the spacious and comfortable guestrooms, where you're sure to enjoy a memorable stay. 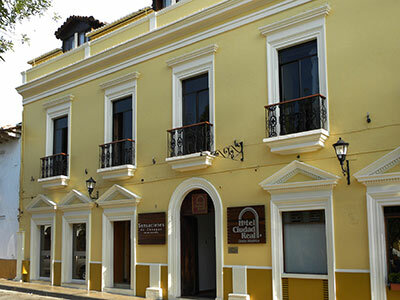 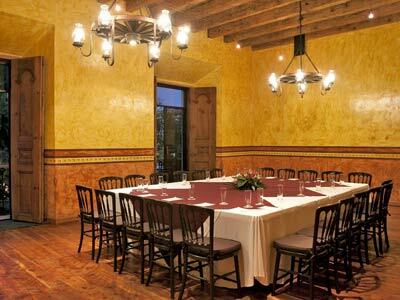 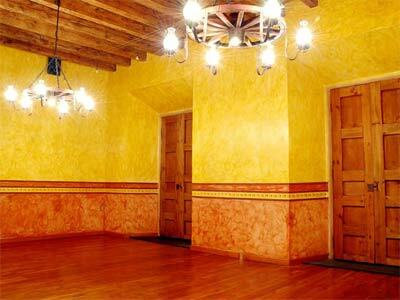 Ciudad Real Centro Historico offers elegance and good taste in one of the most traditional and mystical cities of Mexico, along with modern amenities that will help to make your business or leisure stay a wonderful experience. 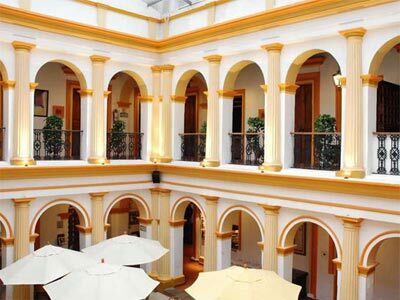 This hotel has been awarded the Distinctive H certification by the Club de Calidad Tesoros de Ciapas for its high standards of hygiene. 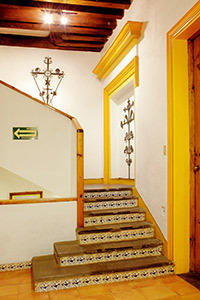 These guestrooms are comfortable and cozy with colonial-style decor that features colorful handicrafts and details from the region. 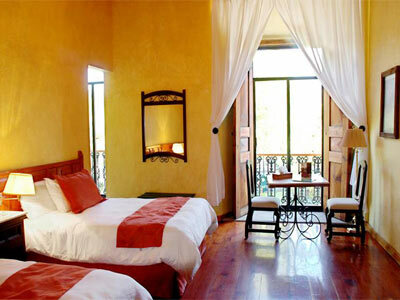 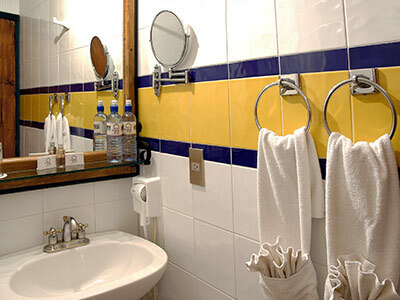 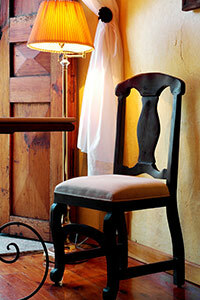 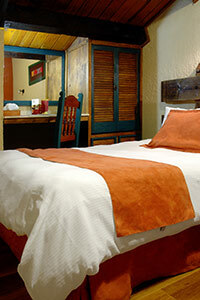 They offer all the necessary amenities for a pleasant stay.